Specialization has become the norm of the present times. These days when it comes to the challenging business environment, specialization not only leads to effective functioning of the business but also cuts down on costs. 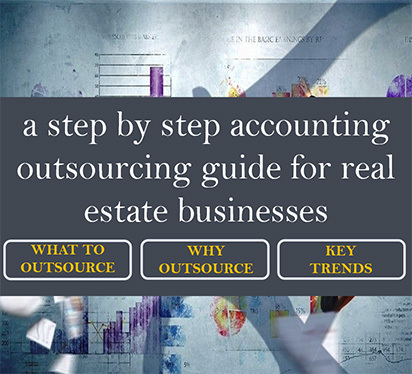 This is the reason why many business houses are opting to outsource their accounting services to expert vendors. Outsourcing your accounting requirements is a cost-effective measure that cuts down on your operational costs thus eventually adding up to your business profits. You get better quality of accounting services, your requirements are then taken care of by skilled professionals who are experts in their field. Plus these experts follow secure work practices and focus on process orientation thus leading to delivery of high quality results. Relying on expert vendors for accounting services reduces your responsibilities and enables you to focus on core business activities like marketing, sales, human resource management, etc. Accounting experts working on your accounts ensure that you get the detailed financial statements on time. These firms always focus on timely delivery of work. This means you are always equipped with tax ready files that are clear of errors and miscalculations. Service providers dealing in accounting outsource ensure that you get all kinds of accounting information whenever you need them. Personalized reports can be obtained with the help of advanced software at any time of the day. All this is a sure-shot way to come up with quick financial decisions which is a must to match up to the competitive business environment of today. Accounting outsourcing is done on a huge scale by varied business houses. It accelerates the business and helps in reaping substantial profits. Specialized outsourcing accounting service providers cater to all kinds of accounting needs and provide solutions for varied processes like accounts receivable, account payable, reconciliations, management reporting, financial analysis, etc. Want to outsource your accounting services? 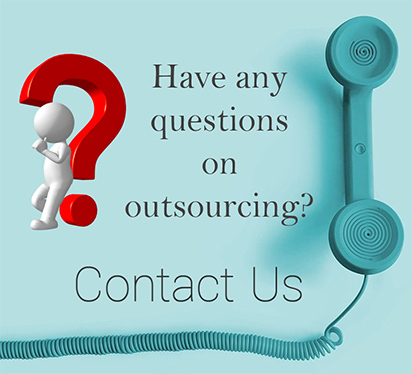 Call us at +1 646-367-8976/Email at sales@outsourcinghubindia.com. Get a NO OBLIGATION proposal for outsourcing your accounting activities.